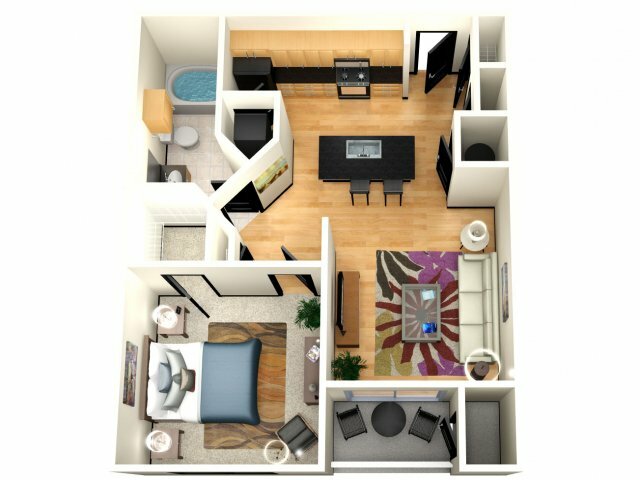 Living in any of our apartments in the Westshore area of Tampa comes with only the best in contemporary amenities and design. 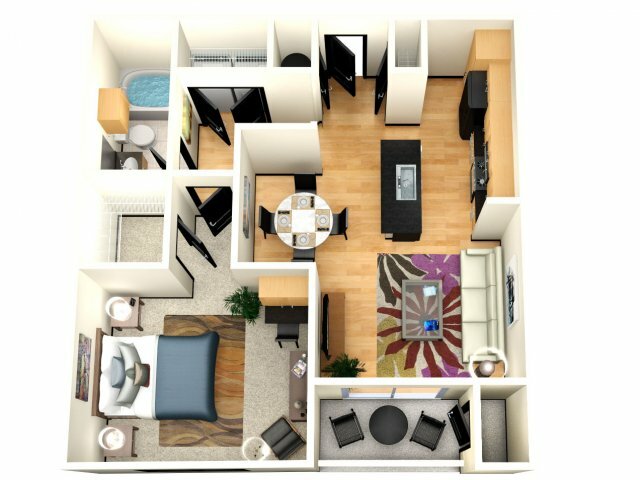 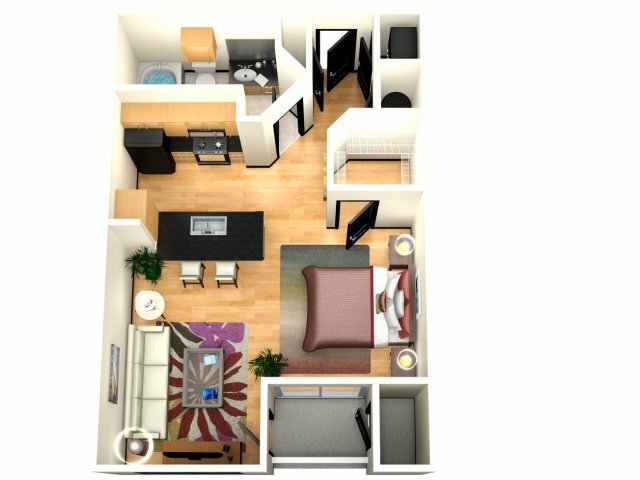 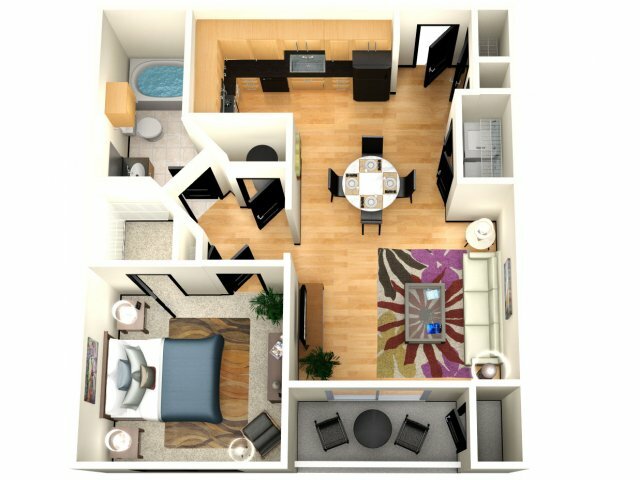 On this page, you'll be able to pick from spacious studio, one, two, and three bedroom apartments that range from 575 to 1382 in square feet. 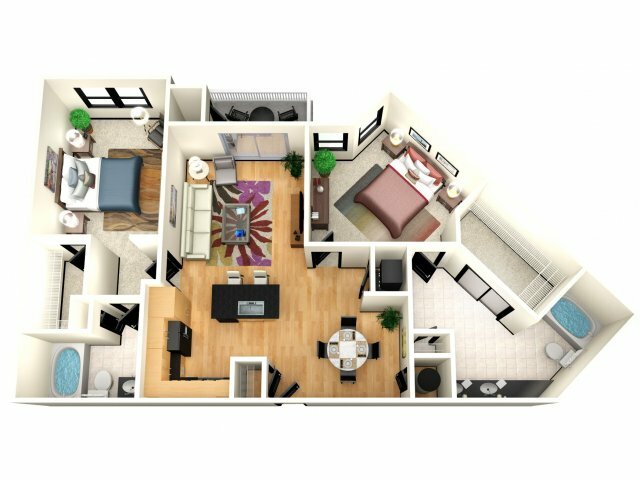 As a resident of Millennium Westshore, you'll gain access to modern kitchens with European style cabinetry, black granite counter tops, individual washers and dryers, soaring ten-foot ceilings, private balconies and patios, art deco lighting, spacious walk-in closets, and relaxing garden tubs. 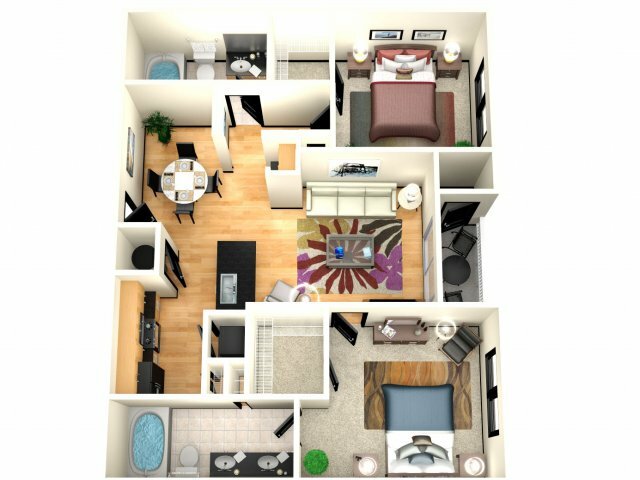 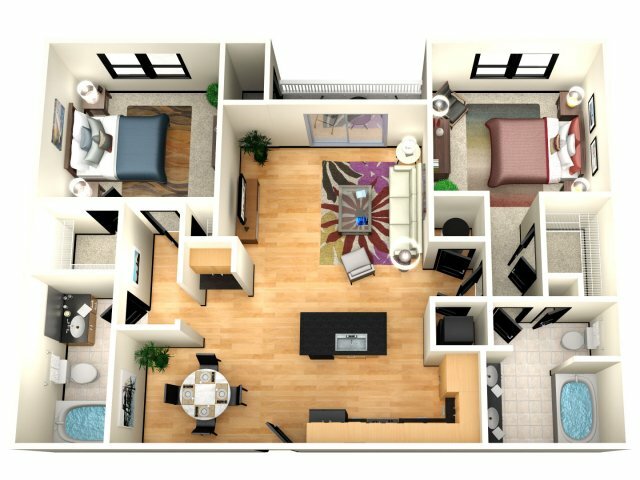 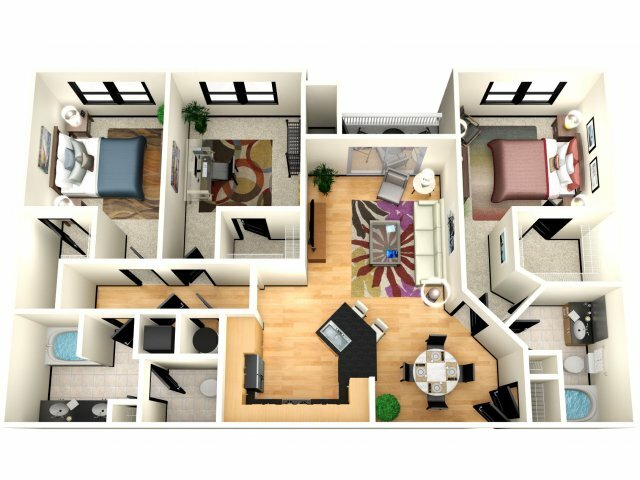 Once you've found the available floor plan that's right for you, contact us today to set up a tour of your future home!